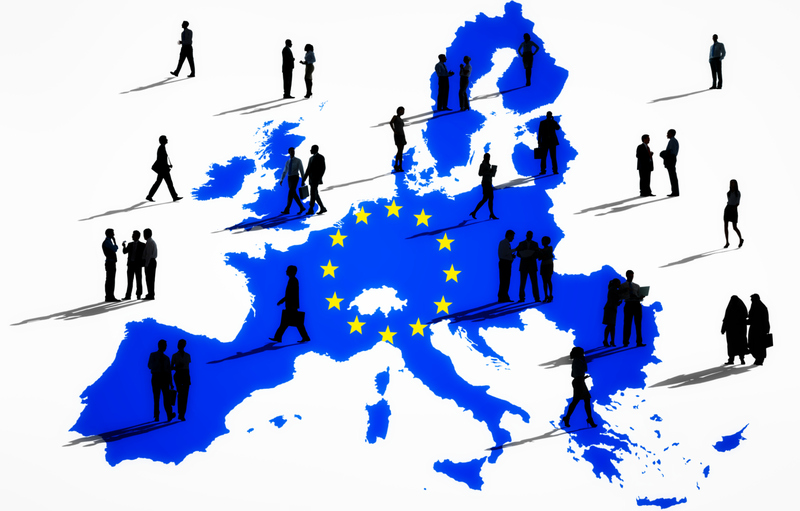 The FINANCIAL -- The European Parliament and the Council have reached a provisional agreement on stronger and better enforced consumer protection rules European Commission notes. “This is about protecting consumers through more transparency, and robust enforcement if customers are duped. With this New Deal consumers will know what they're buying and from whom they're buying it.” - First Vice-President Timmermans said. Věra Jourová, Commissioner for Justice, Consumers and Gender Equality added: With this deal the days of double standards in the Single Market are numbered. Consumers should no longer be misled by different products presented as identical. Traders who will continue to cheat will face high sanctions. The New Deal will also beef up consumer protection in the online world and make online shopping more transparent. 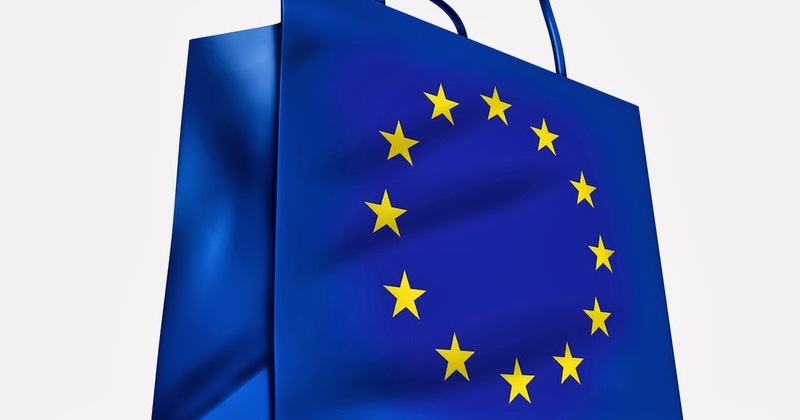 With effective penalties for violations of EU consumer law: national consumer authorities will have the power to impose effective, proportionate and dissuasive penalties in a coordinated manner. For widespread infringements that affect consumers in several EU Member States and that are subject to EU coordinated enforcement, the available maximum fine in each Member State will be not less than 4% of the trader's annual turnover. By tackling dual quality of consumer goods:the new rules clarify that marketing a product as being identical to the same product in other Member States, when in reality those goods have significantly unjustified different composition or characteristics, would be a misleading practice. With strengthened consumer rights online: when buying from an online market place, consumers will have to be clearly informed about whether they are buying goods or services from a trader or from a private person, so they know what protection they will benefit from if something goes wrong. When searching online, consumers will be clearly informed when a search result is being paid for by a trader. They will also be informed about the main parameters determining the ranking of search results. Previous Article Do you eat fruit and vegetables daily?